When winter comes, utility expenses can destroy your budget, and most traditional heating methods are also bad for the environment. Fortunately, there are plenty of sustainable types of home heating systems that can also save you money in the long run. From solar power to hydronic systems, here are seven different types of sustainable heating available for your home. Geothermal heating is both eco-friendly and efficient. These systems work by using temperatures deep underground to heat your home. Temperatures are much warmer in the earth than outside, which means less energy is used to heat the air. Not only does this result in an efficient heating system, but it also lowers the monthly utility bill. The one downside to geothermal heating, however, is upfront cost. This type of heating is expensive to install, but it does pay for itself the long run. On average, it takes around eight years to pay it off. In addition to helping lower energy costs, geothermal systems also increase the value of your home, which is another consideration when calculating the investment. Solar power is easily one of the best ways to power a home. Although the initial investment can be significant, you are basically getting free energy for the rest of the home’s life. 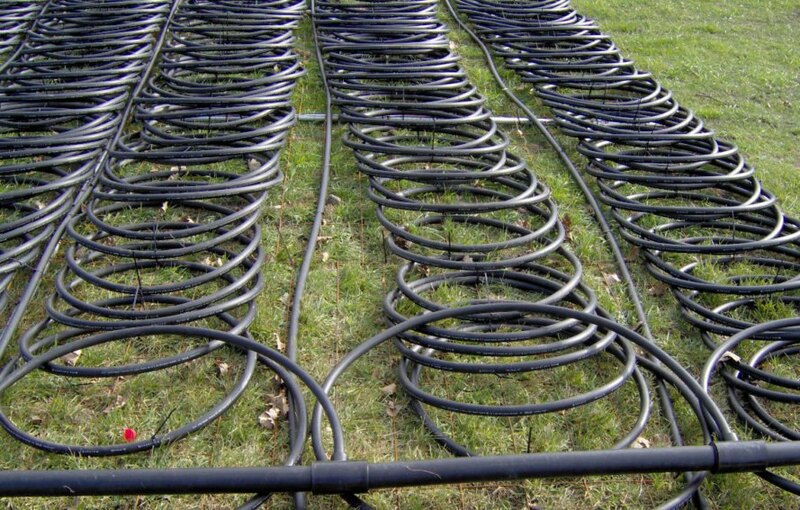 The same is true with solar heating, which generally comes in two formats: hydronic collectors and air systems. Hydronic collectors heat liquid to warm up the house, while air systems work more like traditional HVAC systems. 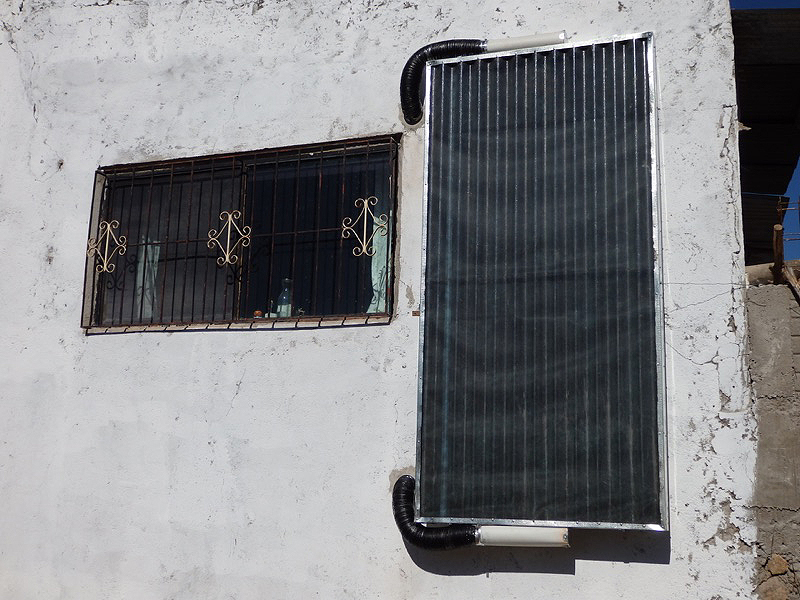 If you have forced air already installed, then a solar air heater is the best option. The opposite is true if your house features a radiant heater. Choosing a solar heating system that fits into your home’s current HVAC system can save you a lot of money in upfront costs. Pellet stoves are set up similarly to their wood counterparts, only they burn pellets instead of wood. The pellets are created from a mixture of waste products and switch grass, both of which are friendly to the environment. These pellets are also affordable to purchase, especially when compared to wood. A typical budget for pellets is around $600 a year. You also do not have to worry about stacking, chopping or storing wood, as the pellets can be placed in a basement or garage with no issues. Apart from saving money on the fuel source, pellet stoves are easy to install and budget-friendly. The average cost to install a pellet stove system is around $2,500, depending on the size of the home and how the HVAC system is laid out. For houses that are larger than 1,500 square feet, two pellet stoves will likely be necessary for adequate heating. This might appear like a significant investment, but the money you save on pellets will pay for the additional units over time. 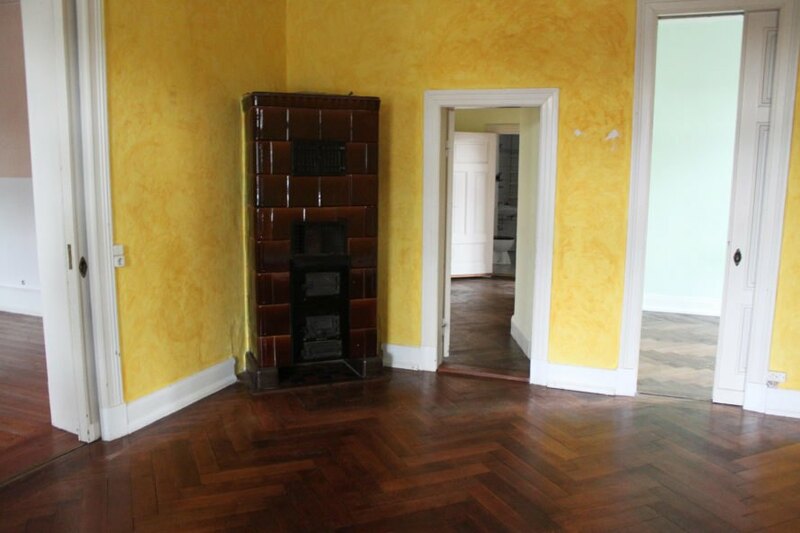 Wood burners are one of the most popular methods of sustainable heating. 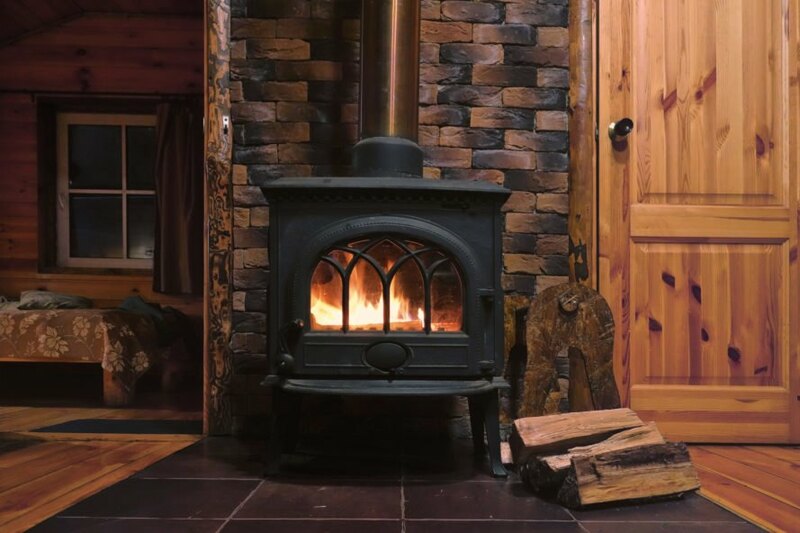 While wood burners have received a bad reputation over the years, new models are more efficient and more eco-friendly than their predecessors. Even better, new wood burners are powerful enough to heat entire homes. You can even find some wood burners that can handle sawdust pellets, which are not too different from what pellet stoves burn. The one downside to wood burners is that you have to install an extensive system to properly ventilate the burner. This includes installing pipes and a chimney that vents to the outside. When the cold months come, of course, you also have to determine how you are going to chop and store your wood. It is usually recommended to keep the wood away from the house as pests are attracted to wood piles, which means you will have to go outside whenever you need more fuel. Masonry heaters exist somewhere between wood burners and pellet stoves. These heaters work by trapping heat in a chamber of bricks and then distributing warm air over the next 24 hours. Masonry heaters burn wood but generate less pollution than traditional wood burners, because they do not burn as fast. This also makes them more efficient, as they are better at trapping heat, and you do not have to purchase as much wood each year. Like wood burners, masonry heating systems require a bit of an investment to get up and running. A typical setup can be as low as $2,000 or as high as $5,000, depending on the size of the home and the layout. 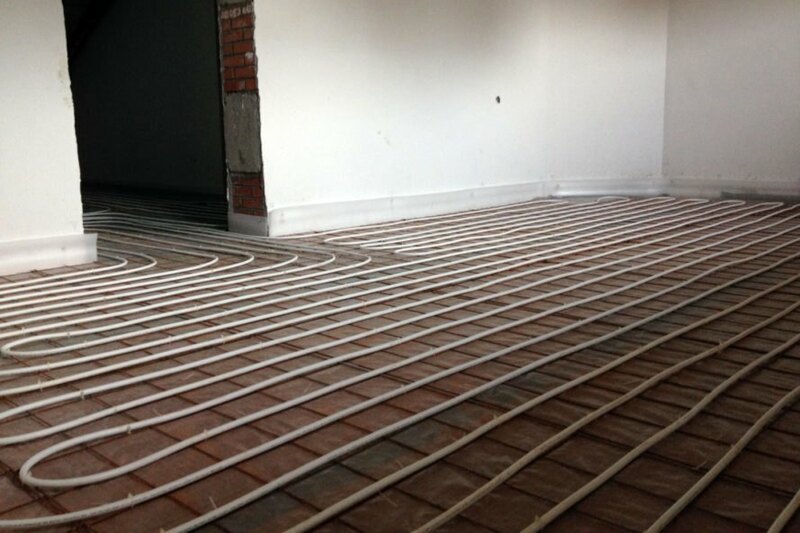 Hydronic heating works by running hot water in pipes under the floor, through base boards or via radiators that are distributed throughout the home. These systems usually feature a boiler that heats up the water — using geothermal or solar power — and a pump that sends the hot water throughout the house. At some point, the water runs through a heat exchanger, which transfers the energy into a usable form. With hydronic heating systems, there are three ways in which the heat is converted: radiation, conduction and convection. Each system has its pros and cons, and picking the right one depends on your home’s layout. Wind power has been around for a long time, but many people do not know that you can also use wind to create heat — and you do not need a massive windmill to get the job done. These systems work in conjunction with a water heater, with the wind providing energy to run the heater. 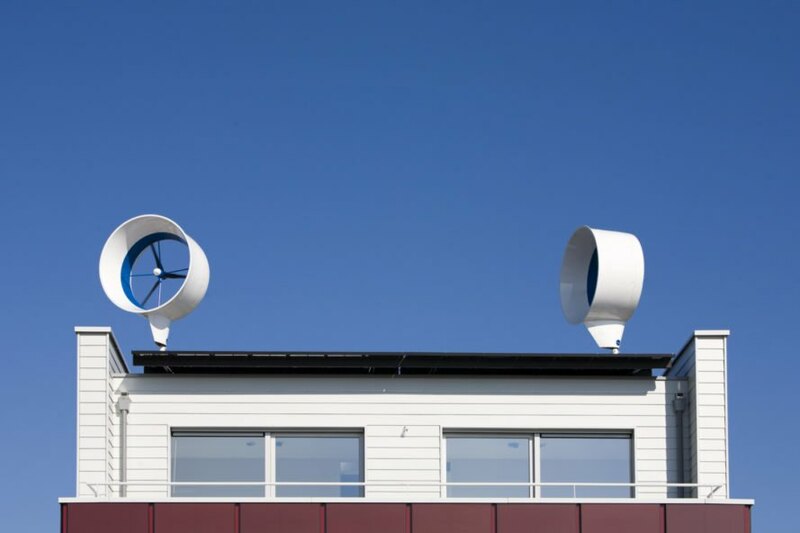 The catch with wind power is that you need to live in an area that gets a good amount of air flow to turn the turbine. You also have to set up your house like a hydronic system to pump the hot water through, which might add extra costs if your home features a traditional forced-air system. No matter how you choose to sustainably heat your home, be sure to consult with professionals when making your decision. This winter, you’ll be able to get warm and cozy knowing you are doing your part for the environment. Save money and energy this winter by installing a green heating system in your home. Geothermal heat is eco-friendly and efficient. The initial cost can be high, but it is an investment that pays for itself. Solar is a great option for sustainable heating. Depending on your home, choose between hydronic collectors or solar air systems. Pellet stoves can be a cost-effective heating solution. Plus, they require little effort. 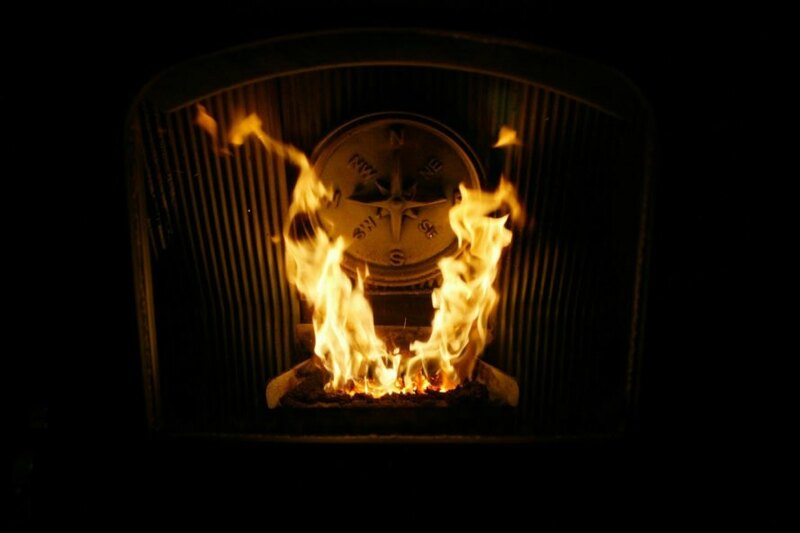 Newer models of wood burners are especially green, and they can easily heat an entire home. Similar to pellet- and wood-burning stoves, masonry heaters are a viable option. Hydronic heating is another sustainable solution. Choosing the right system depends on your home's layout. If you live in a breezy area, wind power is a great choice. Which green heating system is right for you?